The way some people perceived the McDonald's and KFC are going to close down forever in Malaysia as soon as news broke out the corporation are selling franchise rights. In fact, we will be seeing our beloved fast food outlets closing down gradually due to local investor pulling out their investment. The fast food chain is suffering huge competition. Instead of making a headline of laying off workers or downsizing, the corporation are selling shares in order to invite more talented shareholders and rising fund for further expansion plans. These are the restaurants, corporation behind McDonalds and KFC should learn from them. The only thing McDonald's and KFC does the best is free gifts for kids. But, they limited only happy meal get free gift which totally discriminate older person eligible to get toy. The increasing demand for fast food is great opportunity for Texas Chicken to rise. 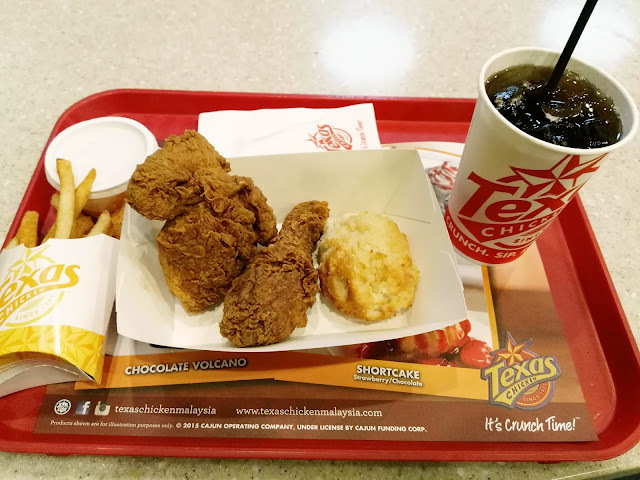 In my opinion, the Texas Chicken brand is much resounding in the western countries. Texas Chicken coleslaw is much more delicious. Wendy's promotes healthier burger. If you want a burger that actually naturally decompose faster, come to Wendy's. 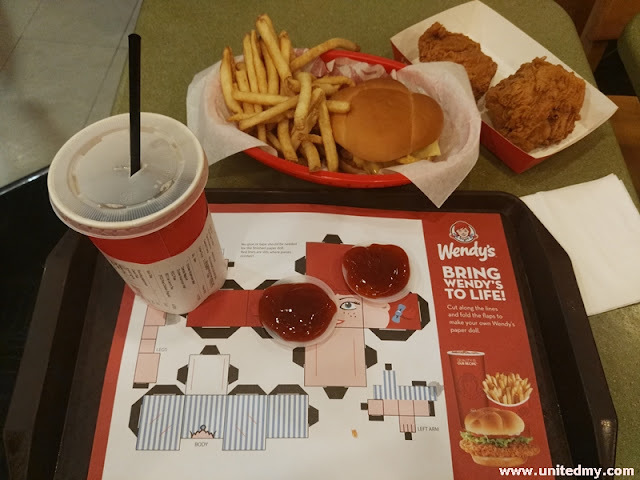 There was an oldest McDonald's outlet in Penang has been replaced by Wendy's . 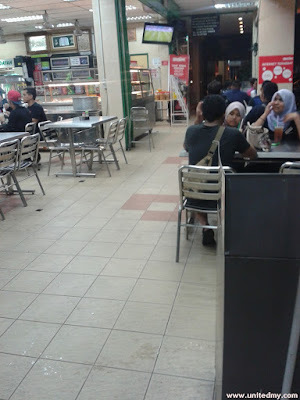 Who knows after all it was the same owner who opened the oldest McDonald's outlet at Pulau Pinang right ? Burger topped with maggi seasoning and egg prepared at home. 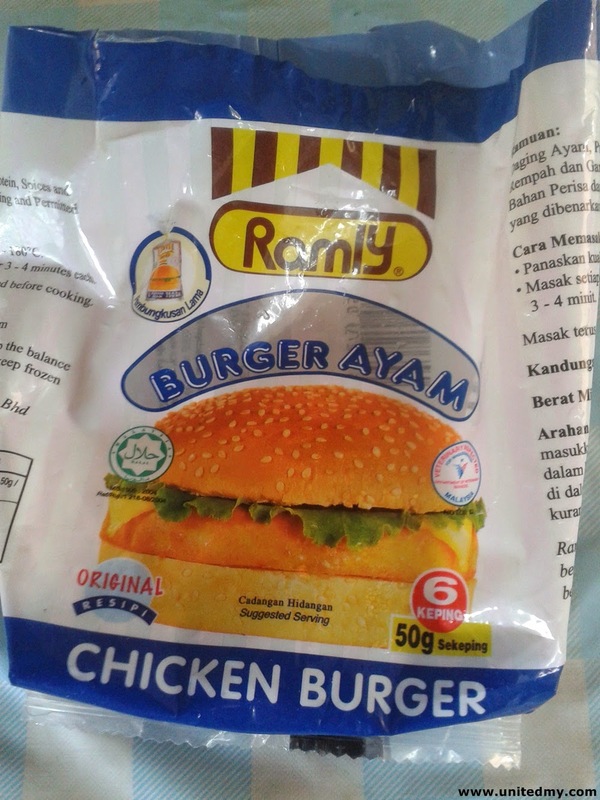 Besides, one could opt eating at any burger stall using Ramli chicken meat. 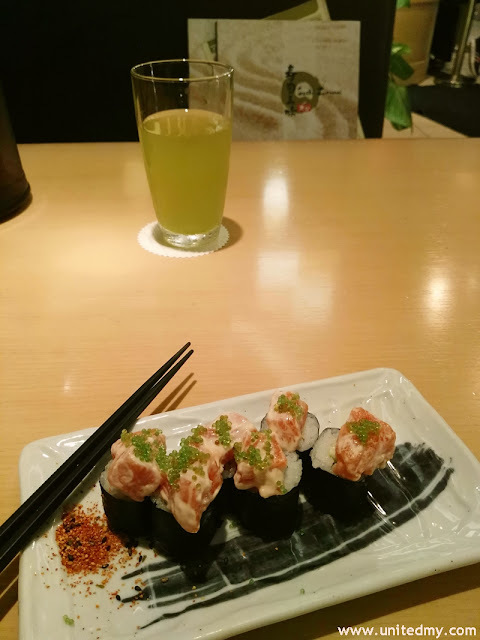 If you are a great observer, you would notice there are always customers flocking in Japanese restaurants at weekend despite lavish menu. The rising trend of Japanese foods in Malaysia is simply cant be ignored. You might see it as an irrelevant comparison but both Sushi and burger were not Malaysian foods right ? Besides, you could put it this way comparing Salmon Sushi and Fillet o Fish. Topped with some side dishes such as lady finger and omelette and curry sauce. Mamak curry flavored chicken definitely attractive.